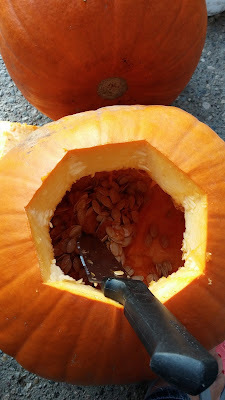 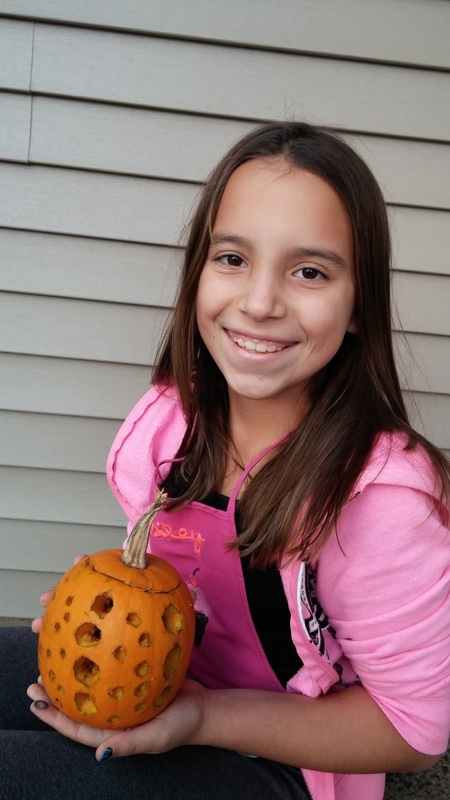 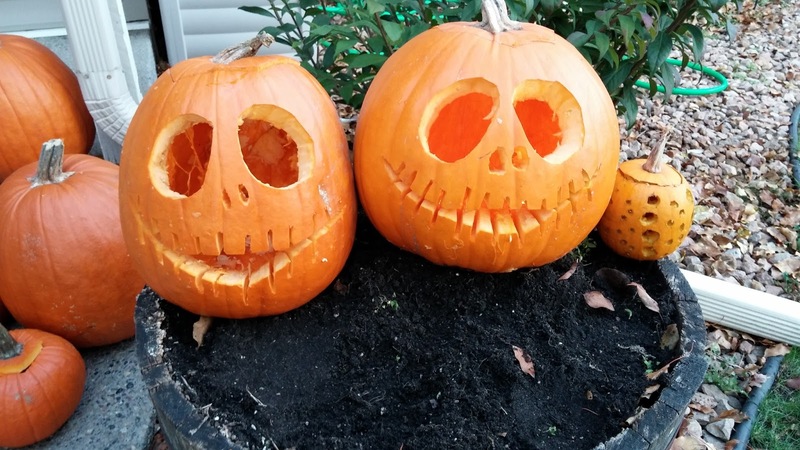 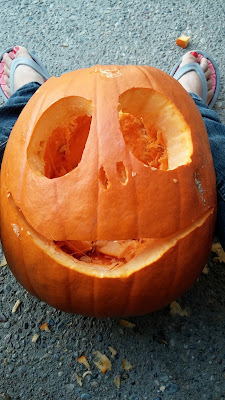 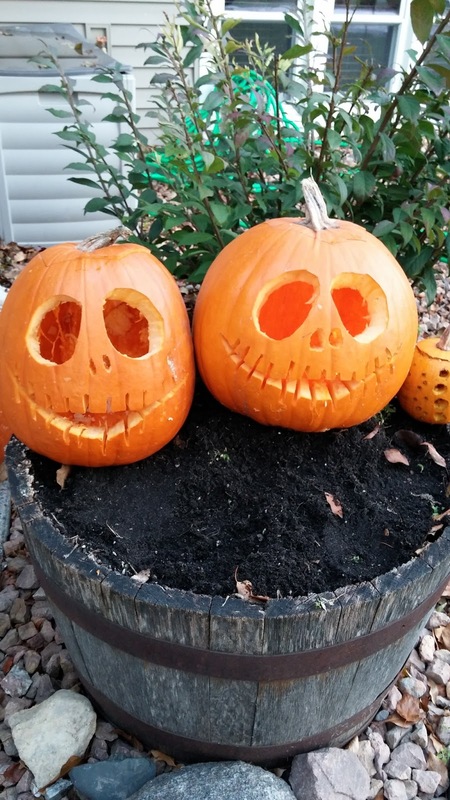 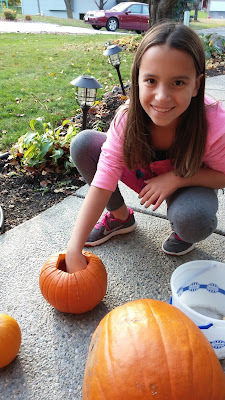 Gust Gab: Pumpkins and Pumpkins - Year 10? Pumpkins and Pumpkins - Year 10? 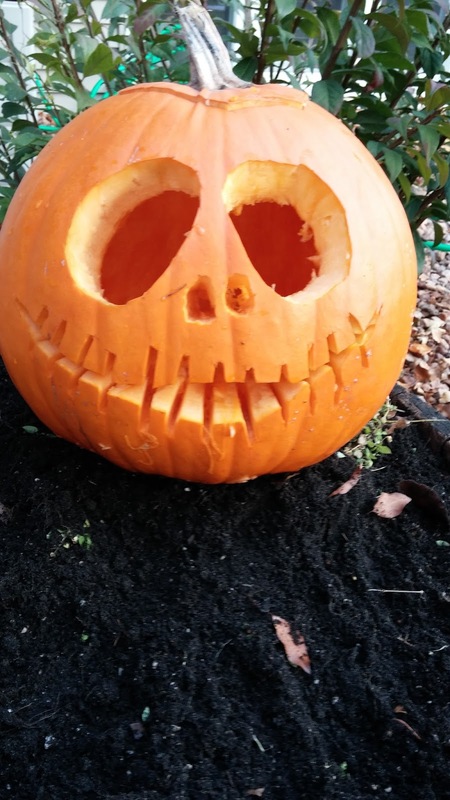 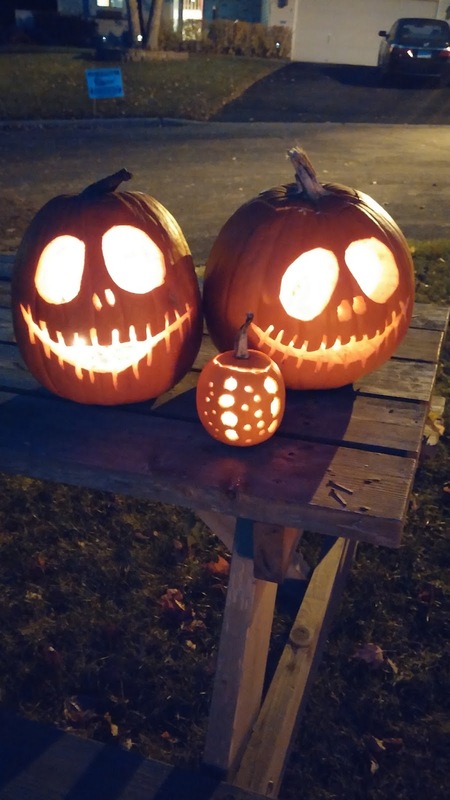 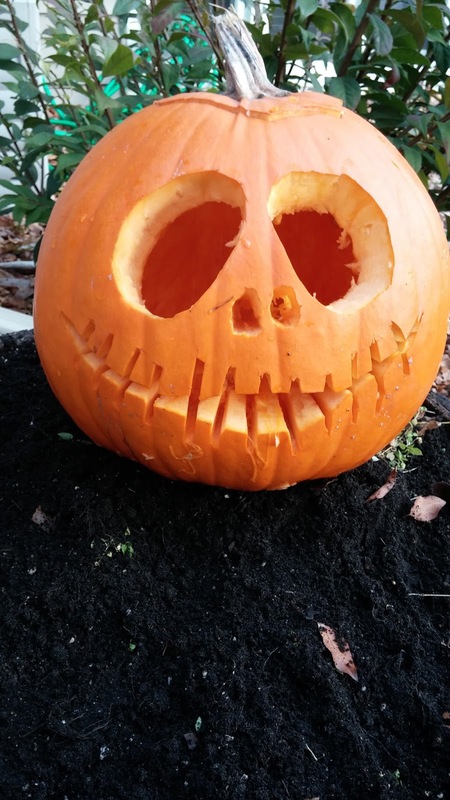 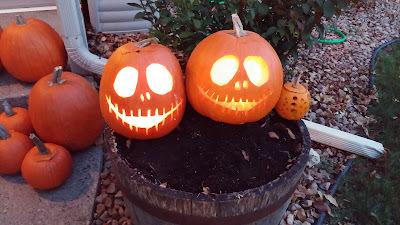 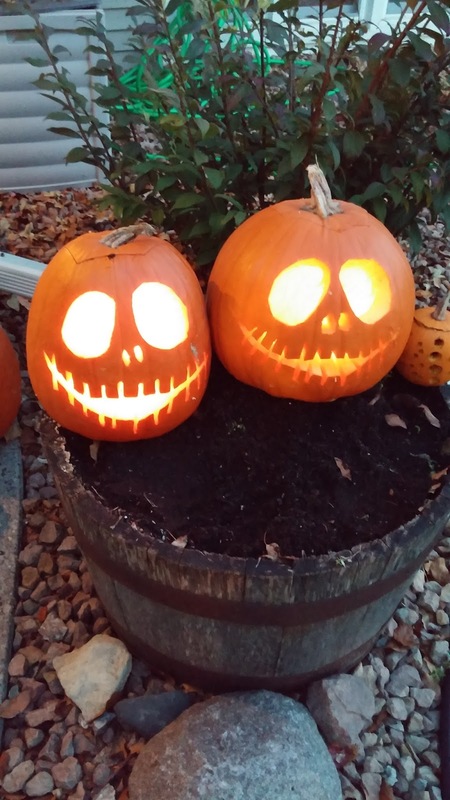 but Jack-o-Lanterns are a Halloween Must...Tradition. Aren't they for everyone, though? One of these years, we'll invest in some of those fancy carving tools, and leave our poor kitchen utensils in the house to do what they are intended to do!